I will be leading a group of 45 High School students and parents to Harmmons, Jamaica for a week on Monday. 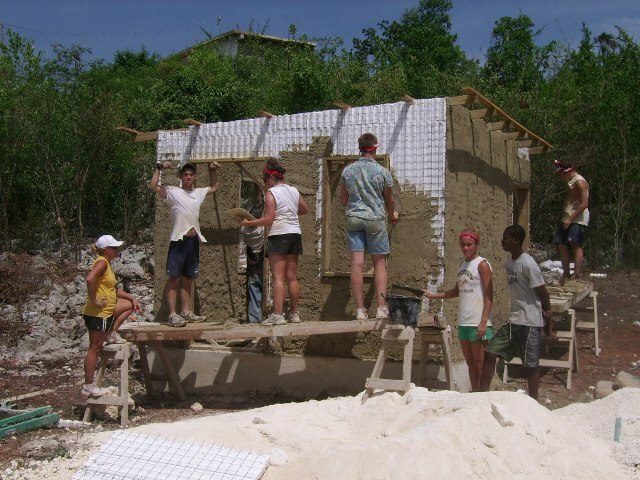 We will be spending most of our time building houses and preparing sites to make concrete for the houses. Translated that means hauling bags up and down a mountain. I can say without hesitation that this is one of the best trips and hardest trips I have done in my twelve years of student ministry. I will do my best to try and post periodically during the trip if the internet cooperates. Please keep us in your prayers as we head into the bush. You can also check for updates on their site Won By One. Please also be praying as the missions committee will be voting on my proposed trip to Africa.